I don't know why Tecno is doing this. 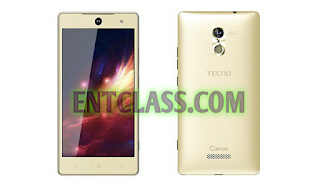 After releasing the BETA version in the camon family which is Tecno Camon C9, they are here with a lower and Lite version in the camons' family. 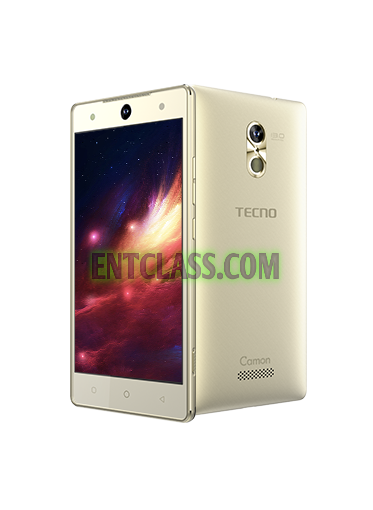 TECNO Camon C7 doesn't have a 4G network, the screen size is 5 inches, though the processor is still at the same at 1.3GHz but brought to a quad-core unit. Battery capacity is 2500mAh. Designed with a plastic body. Camon C7 has a 2GB RAM and 16GB internal storage. Back camera is 13MP with dual Led Flash and also 13MP front facing camera with Led flash. Kindly see the full specifications and features of Tecno Camon C7 below. HMM. Having seen the specs, what do you have to say about this smartphone? I want to buy secondary android phone, probably Tecno Camon C7 . I'm working in Nigeria and want buy phone there, i’m looking for used models because of my low budget from https://jiji.ng/mobile-phones/tecno-camon-c7 , i'm bad in Tecno phones. Can you advice me this model with your opinion, shortly. Or i should look for another phone? Is it worth buy used android phone?